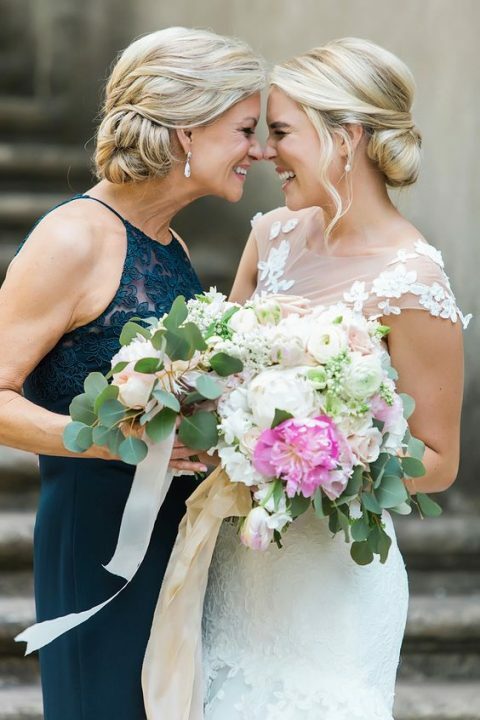 Is your child getting married? 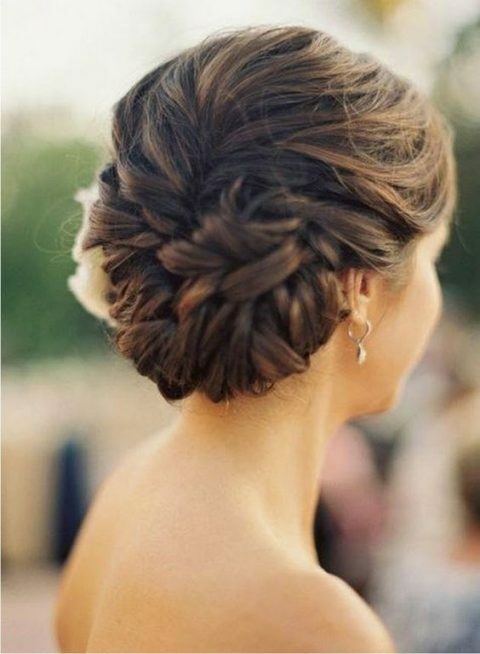 High time to find a chic outfit and choose an elegant hairstyle to share this amazing day with him or her! 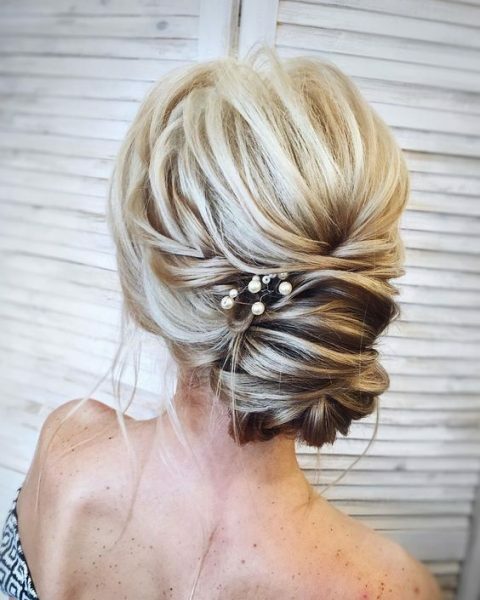 We’ve already shared some outfit ideas for moms, and now it’s time to add a chic hairstyle to your look, here are some ideas. 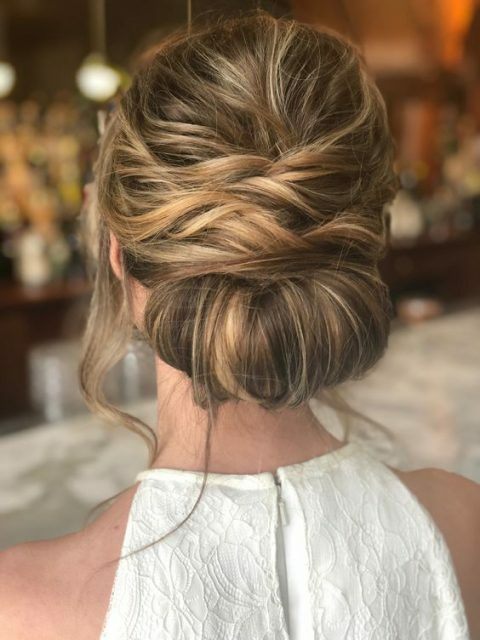 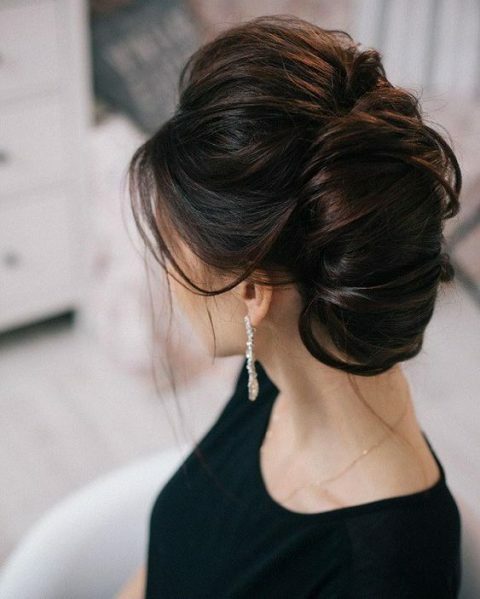 Most of mothers of brides and grooms prefer an updo – a usual, a low one, a side one, any that you like because it’s durable and picture-perfect and an updo is the most elegant option. 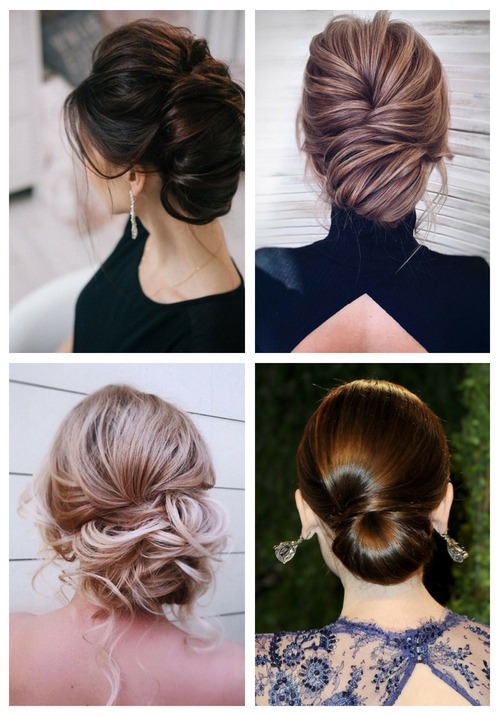 Low chignons and low buns are the most chic idea with lots of variations – a bump on top, a sleek top, locks down or some other details. 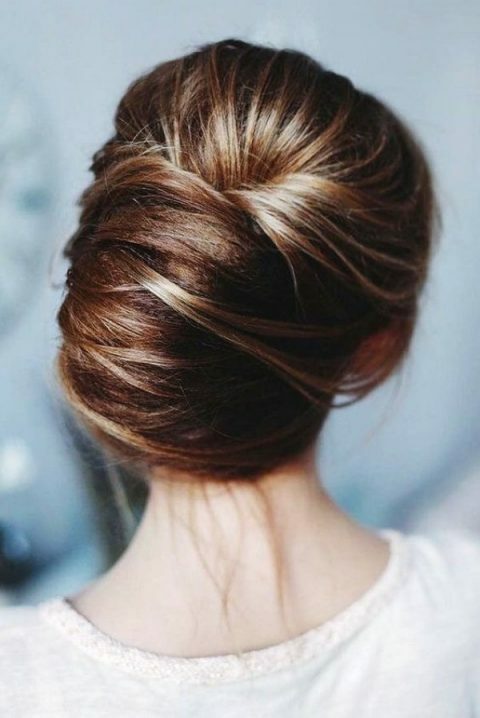 If you want a more relaxed and a bit messy look, spruce up your hairstyle with a bit of mess – some locks, a texture, waves down. 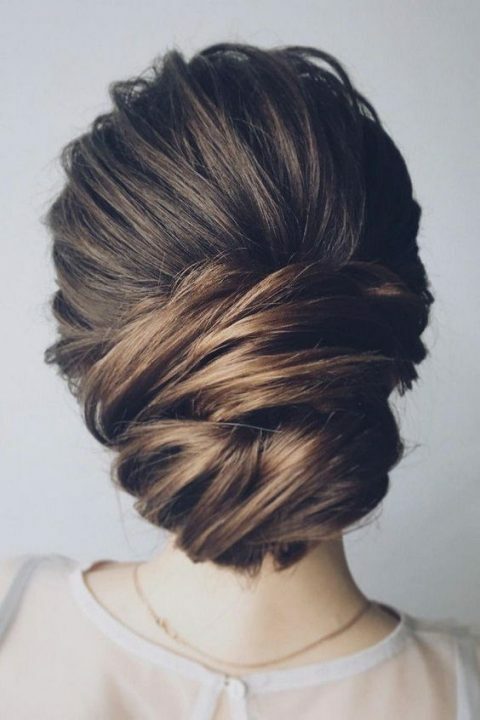 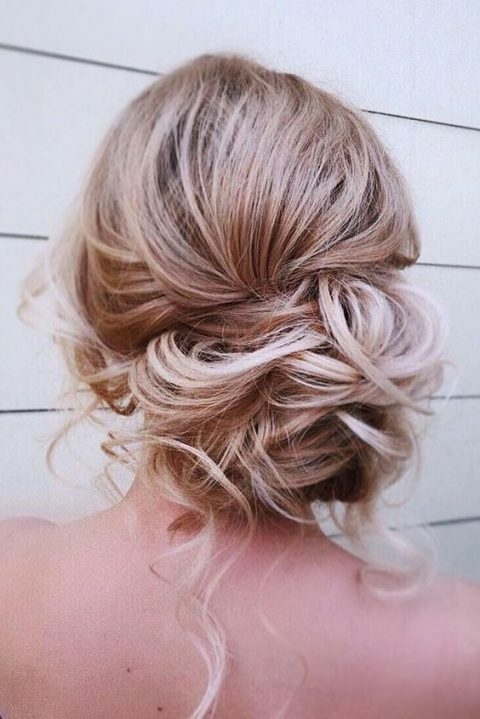 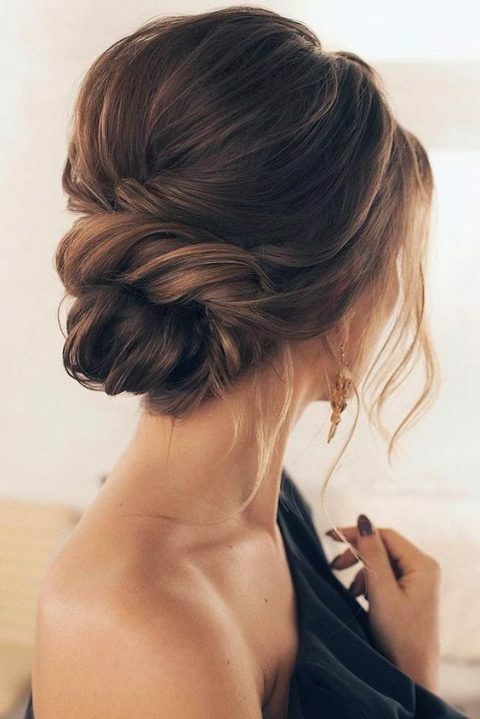 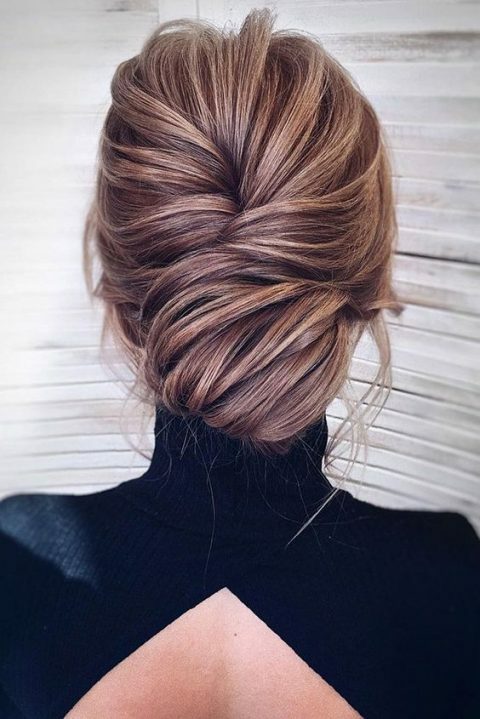 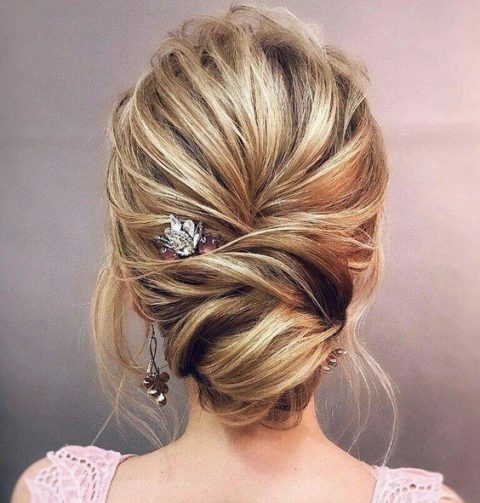 If you want a more elegant and formal look, prefer a tight updo, it will leave you picture-perfect during the whole day and night if needed and it’s great for sleek hair that tends to fall down from a messy hairstyle. 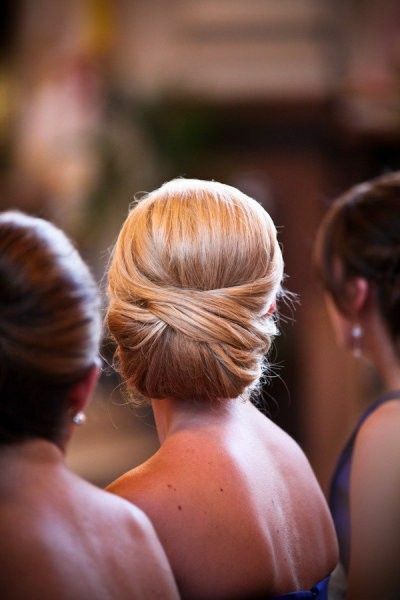 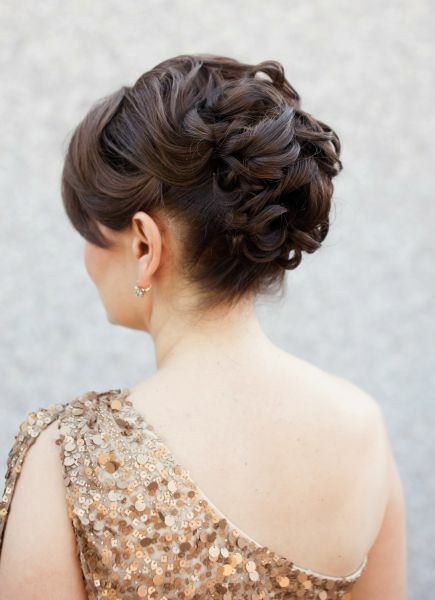 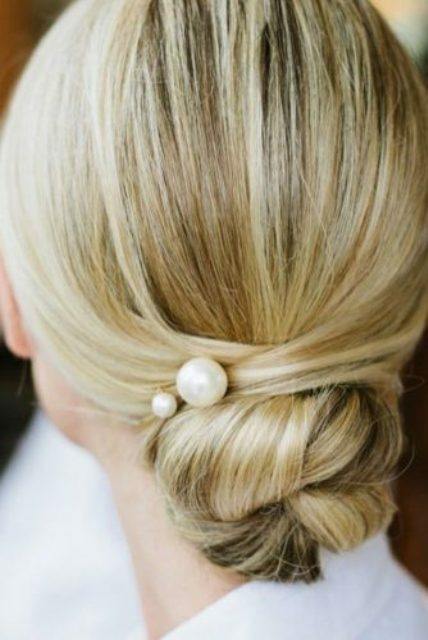 A low bun, a low chignon, a braided updo – add a pearl or a rhinestone hairpiece and you are amazing!